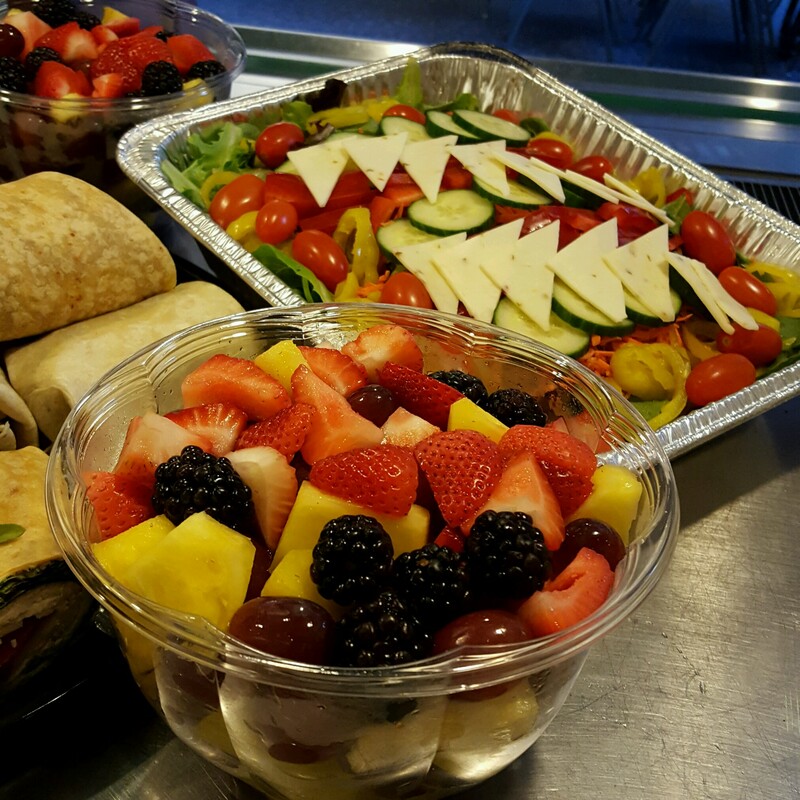 We are proud to offer a variety of catering options that will fit the needs of any event! The Pink Bean is an All-Natural Café that takes the connection between food and health seriously. It is our mission to provide natural, fresh, unmodified and preservative free food that will leave you feeling healthy and vibrant. Our Coffees are 100% organic and fairly traded. Our sandwich meats have no fillers, preservatives, nitrates or binders. 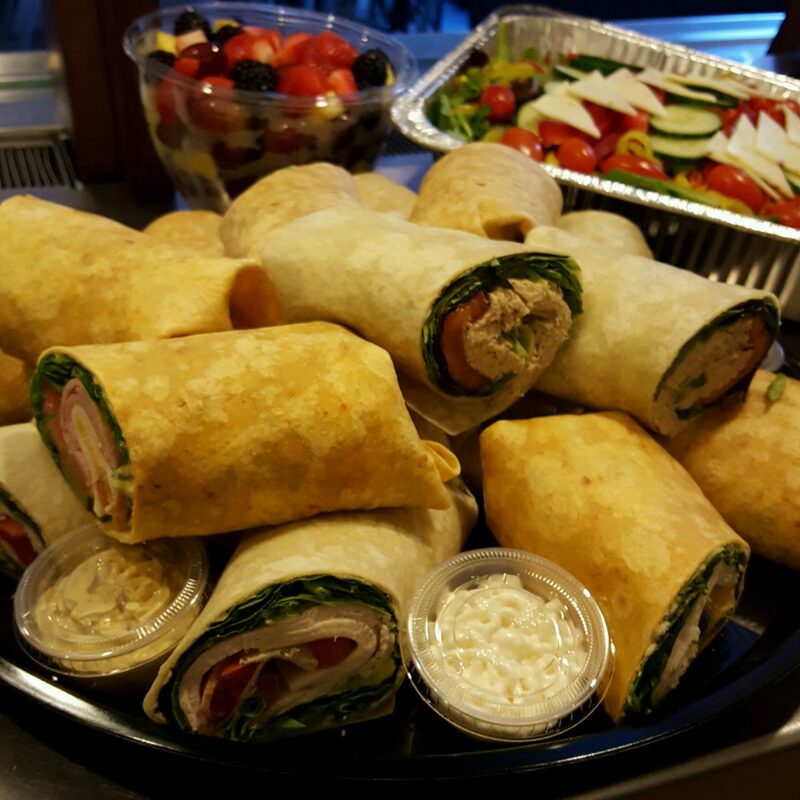 Our wraps are vegan and non-gmo. The list goes on and on but what you’ll remember the most…is that it’s all DELICIOUS!! 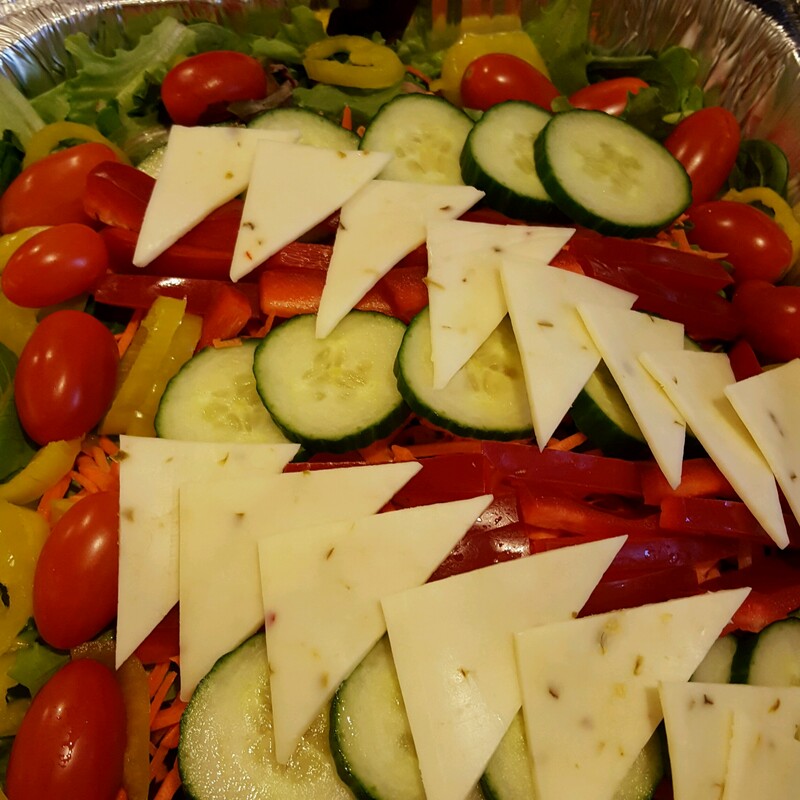 We’re now catering events in Fall River, Tiverton, Somerset, Swansea, Rehoboth, Assonet, Lakeville, Freetown, Dartmouth, and more!